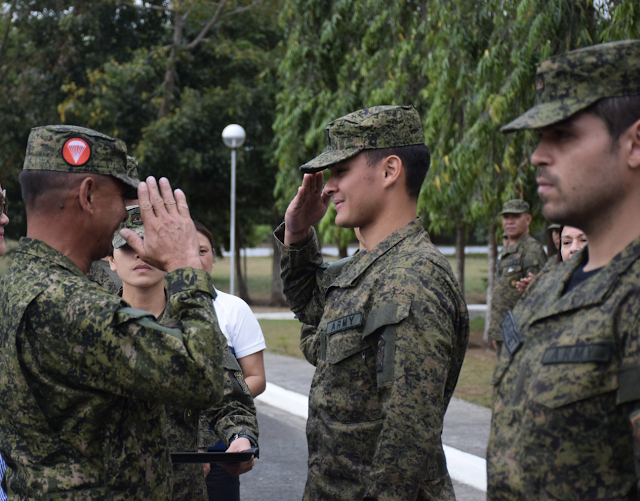 Actor, athlete, and businessman Matteo Guidicelli has added another milestone under his belt as he officially joined the Arm Forces of the Philippines as a reservist. Meanwhile, on his Instagram account, the actor said that his love for the country inspires him to join the army. “I officially joined the Philippine ARMY today because I love my country. I would like to thank the people that have been very supportive,” he wrote. 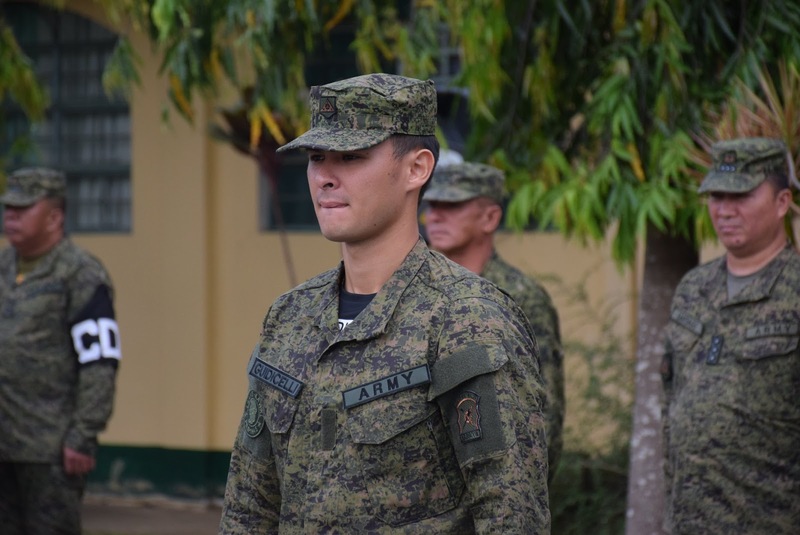 Prior this, Guidicelli also the Philippine Coast Guard Auxiliary, together will social media influencers Erwan Heussaff and Nico Bolzico.